James McGrath | Amazing Lookalike! On the left is Professor James F. McGrath, Clarence L. Goodwin Chair in New Testament Language and Literature at Butler University, Indianapolis. 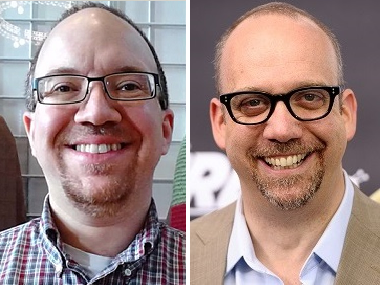 On the right is Paul Giamatti, the star of films such as American Splendor and Cinderella Man.